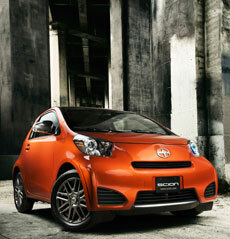 The Scion iQ is targeted at city-dwellers. Its tiny footprint allows the iQ to slip into parking spaces that would be impossible for most other vehicles to attempt. Top 10 Cheapest New Cars of 2018 – What Gets the Best Gas Mileage? 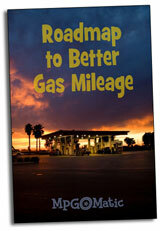 Why Do Gasoline Prices Vary by Location? Can the Right Footwear Help You Get Better Gas Mileage? FlexFuel Dodge Caravan : Best Used Car for Uber XL?